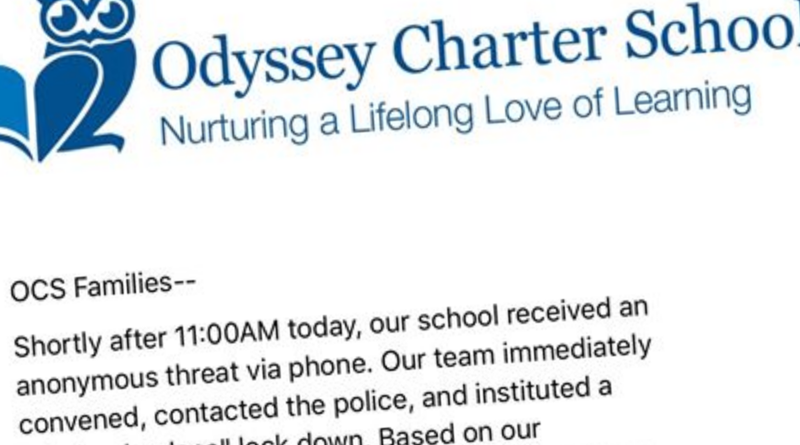 Odyssey Charter School was placed on lockdown after receiving a threatening phone call this morning. 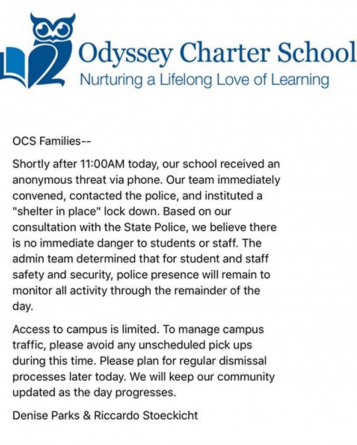 Shortly after the lockdown order, parents began receiving messages from their children. 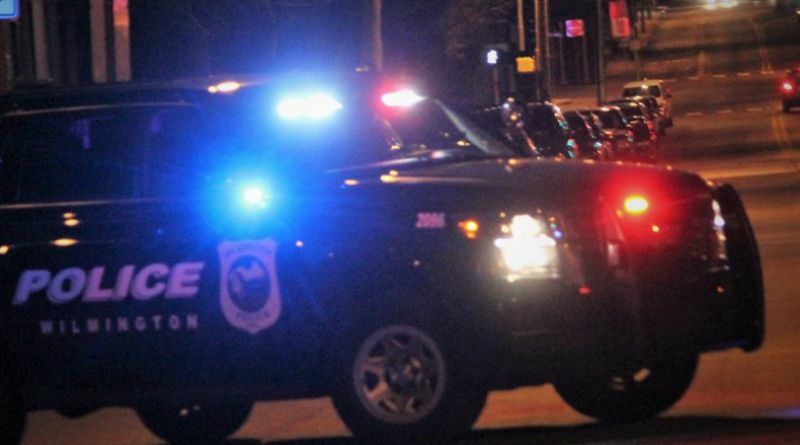 The children told parents that the school was on lockdown but they didn’t know why. Parents took to social media to see if they could find out what was going on but there wasn’t much information available. About an hour after parents began receiving the messages from their children, the school sent the following statement to parents. 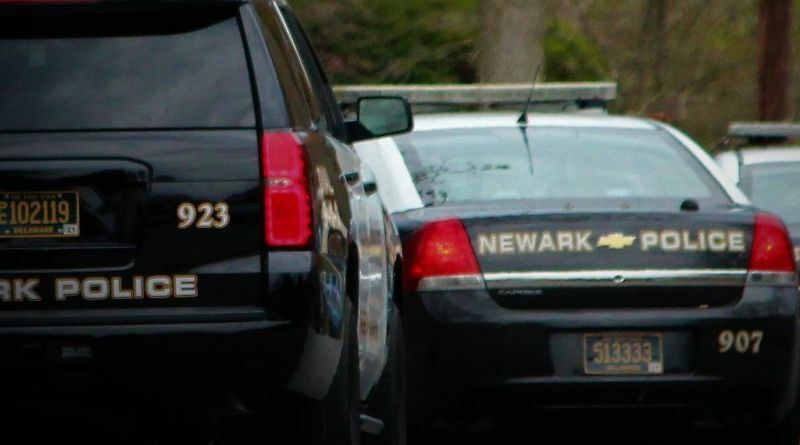 “Shortly after 11:00AM today, our school received an anonymous threat via phone. Our team immediately convened, contacted the police, and instituted a “shelter in place” lock down. 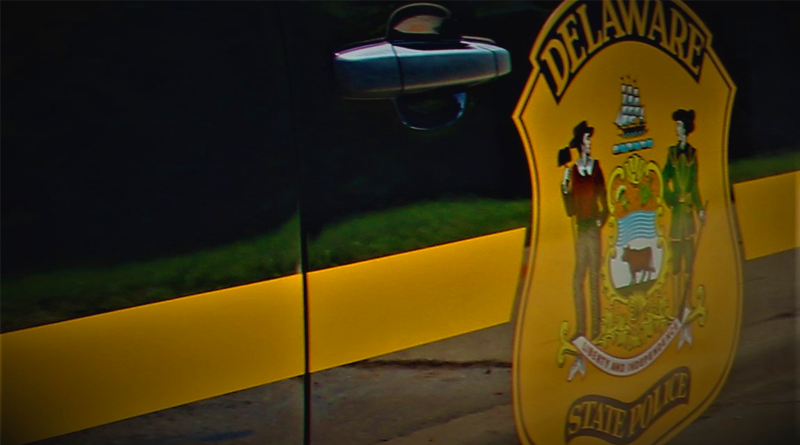 Based on our consultation with the State Police, we believe there is no immediate danger to students or staff. The admin team determined that for student and staff safety and security, police presence will remain to monitor all activity through the remainder of the day.